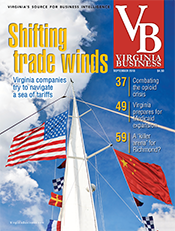 Northern Virginia saw more data center leasing activity in the first half of 2018 than the rest of the primary data center markets combined, according to a new report. A total of 100 megawatts worth of data centers was leased in Northern Virginia, compared with a tally of 77 megawatts in leases across Phoenix, Dallas/Fort Worth, Silicon Valley, Chicago, Atlanta and the New York Tri-State area. The findings were published Tuesday by CBRE. 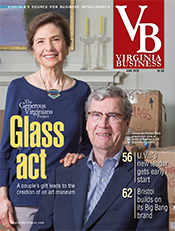 “It’s primarily due to the robust activity that exists in Ashburn,” Jelinek says. 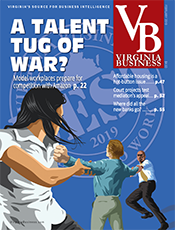 Larger lease deals termed “hyperscale deployments” have accounted for 65 percent of the Northern Virginia market’s leasing in the first half of 2018, says Jelinek. 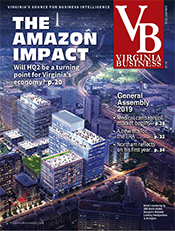 Northern Virginia data centers available for lease have a vacancy rate of 6.6 percent — the second-lowest rate in the country behind Silicon Valley. Since July 2017, Northern Virginia has added 198 megawatts to its market and another 297.2 megawatts are under construction. 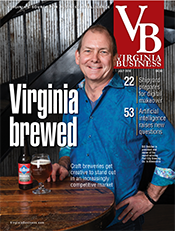 Prince William County also is home to millions of square feet of data center space. 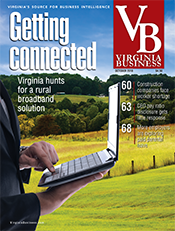 Elsewhere in Virginia, localities are seeing more investment in data centers. 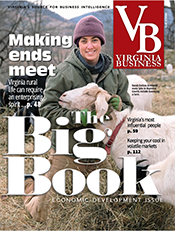 Henrico County lured Facebook to build a massive data center there after cutting the local business property tax rate on computers and related equipment for data centers from $3.50 to 40 cents per $100 of assessed value. 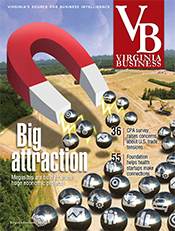 Virginia Beach recently lowered the same tax to 40 cents per $100 of assessed value as well. The city is seeing increased interest following the addition of high-speed subsea cables. 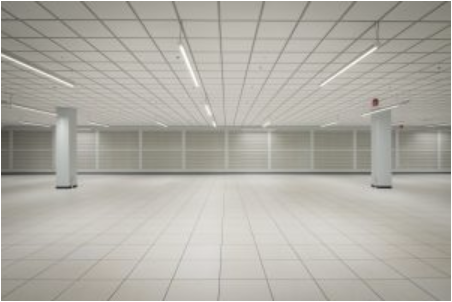 At the state level, data centers are incentivized with an exemption from retail sales and use tax for computer equipment bought or leased for use in a data center. 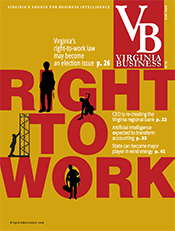 To be eligible, a facility must be located in Virginia, generate a capital investment of at least $150 million and create 50 jobs at wages 50 percent above the prevailing local wage (a requirement reduced to 25 percent in high-unemployment areas). Proponents of such incentives say that data centers add more money to public coffers and come with a relatively low demand for services. 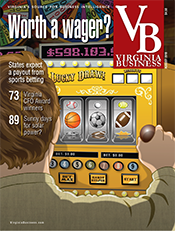 Critics argue that data centers don’t bring as many long-term jobs as other industries do. 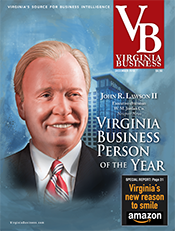 Jelinek says growth should continue apace in Northern Virginia.